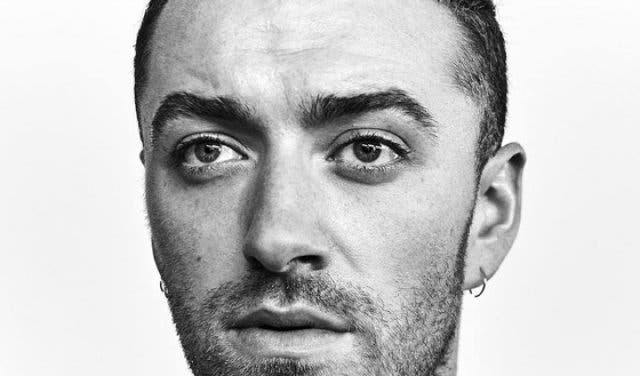 Rising to fame with his song ‘Latch’, featured with the band Disclosure, Sam Smith is now known for his award-winning albums, The Lonely Hour and The Thrill of it All. He is a renowned singer and songwriter with massive influencers such as Christina Aguilera and Lady Gaga. The English performer will reach out to his South African “lonely hearts” in a gob-smacking show. This is a concert not to be missed. From losing your voice and screaming to singing and dancing the night away, this is going to be a memorable day for all his fans and listeners. Six years in the running, and still singing into the hearts of the audience, Sam Smith will undoubtedly enthrall his audiences during his two performances at Grand West. Don’t miss your chance to see Sam Smith, be first in line to get your tickets. If you’re a fan of international acts, here’s another concert coming up. Looking for some more local music? Here are a few places for you to try. And if you’d like to try out some more of the city’s nightlife then be sure to have a look at these places. Check out this upcoming, intimate concert. Use our events section for an up-to-date overview of happenings in Cape Town. Also, don’t forget to subscribe to our newsletter and if you have a smart phone, add capetownmagazine.com to your mobile home screen for quick access on the go!